Since its humble beginnings in 1970, the concrete canoe project has been an annual tradition at UIUC. The project idea was conceived by UIUC Professor Emeritus Clyde Kessler as an educational and engaging design project for his honors class. Upon the completion of the 360-pound Mis-Led, Purdue University heard about this effort to construct a ferrocemento boat. So, in a true spirit of campus rivalry, Purdue challenged UIUC to a race. In May of the following year, the competition was held at Kickapoo State Park near Danville, Illinois. Following an intense, challenging contest, UIUC was officially crowned the first Concrete Canoe World Champion. In the years since, the Concrete Canoe Competition has become an annual event, both at the Regional and National level. Every year, students from twenty Regions around the country compete, with each Region’s winner advancing to the National Competition. 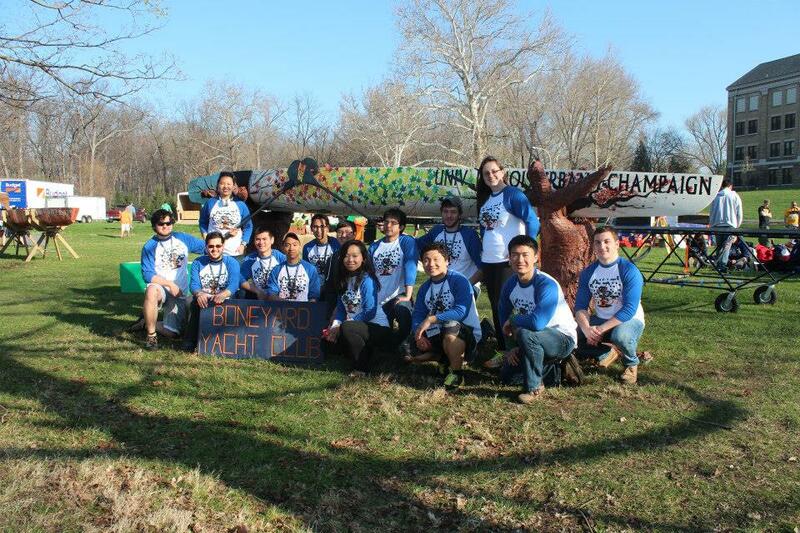 Each year, UIUC tries innovative methods to improve the Concrete Canoe design. 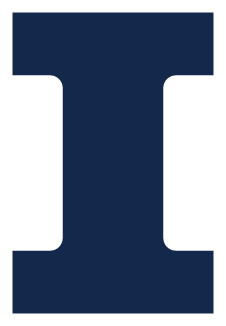 The University of Illinois at Urbana-Campaign Concrete Canoe Team is a multi-disciplinary design team completely managed by students. Both undergraduates and graduates from the College of Engineering and others form the active Team. What we focus on is making a canoe out of concrete (similar to the stuff used in pavements) and eventually racing the final product in regional and national competitions. It is a great way to apply knowledge gained from the class and it is one of the most respected student competition in Engineering. New members from all disciplines are always welcome and one does not need to have any prior background knowledge on the subject.